Tom was named Chief Executive Officer in 2006. As C.E.O., Mr. Wunder has overall responsibility for leadership of the Firm. Prior to his current position, Tom joined van Zelm in 1992, and was named Principal and C.O.O. in 2000. Tom has over thirty years of experience in the built environment. He is a specialist in the design of systems and infrastructure for the pharmaceutical sector, where he has demonstrated a unique ability to immerse himself in the requirements of clients whose projects are conducted under occupied conditions and in which critical corporate processes are ongoing. Tom has a broad background in engineering design and construction practices. He is experienced in mechanical engineering design, application and analysis. Specific areas of experience include: Code analysis, facility and campus master planning, multi-discipline design integration, energy analysis, and construction management. Mr. Wunder holds an A.S. degree from Pennsylvania Institute of Technology. Mr. Wunder is a member of ISPE – International Society for Pharmaceutical Engineering. 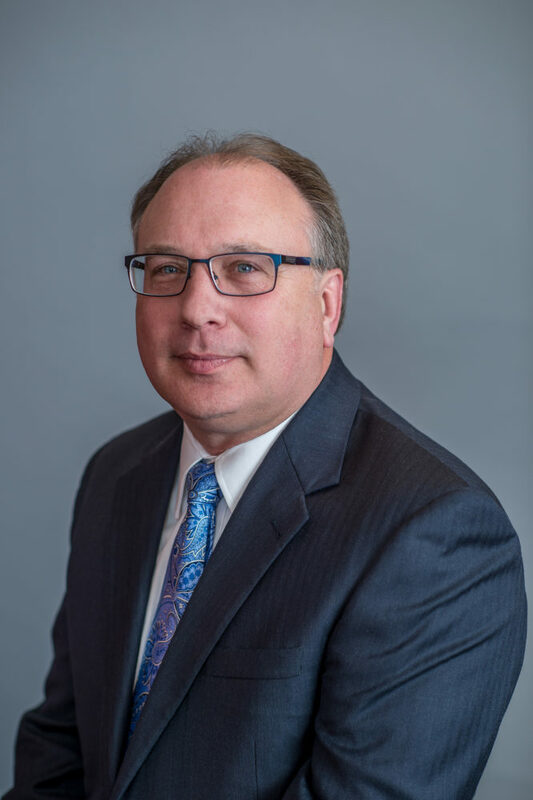 As President and C.O.O., Mr. Krawczynski maintains day-to-day oversight of van Zelm’s project management teams, production management, IT, and technical departments. Steve has been with van Zelm since 1990, and was named Principal in 1995. He specializes in the design of mechanical systems for commercial and institutional projects, and has over twenty years of experience with academic, cultural, healthcare, industrial and commercial facilities. A LEED certified professional and Certified Energy Manager, Steve is proficient in Sustainable Design principles and practices. He has previously served as an Adjunct Professor at the University of Hartford College of Engineering Technology and Architecture. Mr. Krawczynski has PIC involvements and provides design review and quality assurance to project development. He ensures that the best technical and administrative resources of the firm are made available to the project and reviews the project during the development stage and at benchmark progress points to ensure that the design meets the requirements of the client. School of Engineering in Troy, New York. Registration Mr. Krawczynski holds licenses as a Professional Engineer, in many states. He is a LEED AP – certified professional, registered with NCEES, and is also a Certified Energy Manager (CEM). Dave Madigan is Senior Vice President, with significant expertise in the design of high efficiency building systems for the academic sector. A LEED Accredited Professional, Dave is a frequent speaker on sustainable design. Dave’s areas of specialty center on college and university campus development, and high performance building designs and renovations. A LEED Accredited Professional and frequent speaker on sustainable design, Dave has worked on numerous projects with sustainable design objectives, of particular note is Dave’s experience in the design and planning of high efficiency, sustainable laboratory facilities and the design and implementation of campus energy conservation measures. Some of Dave’s areas of specialty are college and university campus development, high performance laboratory design and cogeneration systems. Dave received his B.C.E. in Civil Engineering from Villanova University in 1981, and an M.S. in Energy Engineering from the University of Colorado in 1984. RI, OH, VT, MI, ME, NH, and VA. He is also a LEED AP certified professional. Mr. Madigan is a member of i2SL – International Institute for Sustainable Laboratories, AEE – American Society of Energy Engineers, ASHRAE – American Society of Heating, Refrigerating and Air-Conditioning Engineers, NESEA – The Northeast Sustainable Energy Association, USGBC – U.S. Green Building Council, APPA – Association of Higher Education Facilities Professionals and ASES – American Solar Energy Society. Mr. Allen is Vice President, serving in this role since 2004. In addition to select project management and design activities, he serves the firm as Principal-In-Charge of Electrical Engineering Services, with particular expertise in the academic sector. Ed has a broad background in engineering design and construction practices, with experience in both electrical and mechanical engineering design, application and analysis. 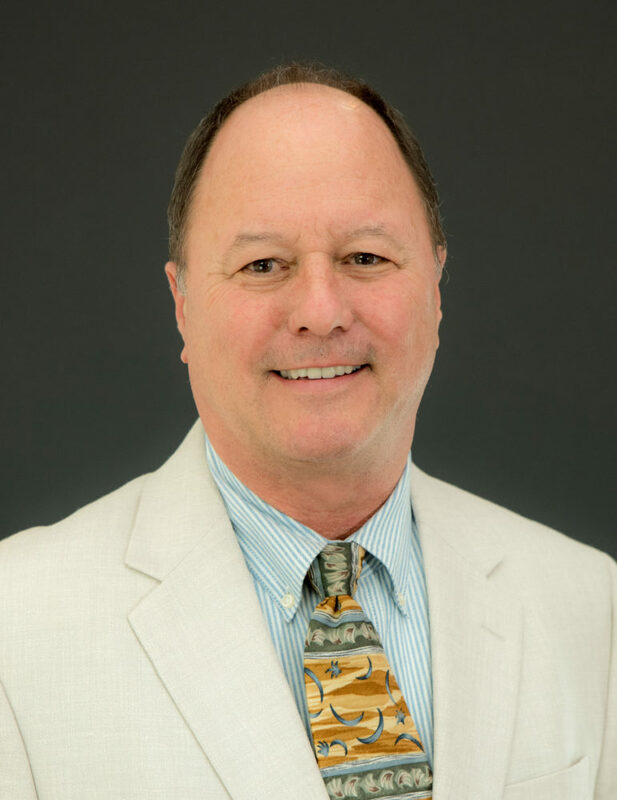 Prior to joining the staff at van Zelm, Ed was the Owner and President of a local consulting engineering firm. Ed is a LEED Accredited Professional and has been a presenter to industry groups and clients on the subject of sustainable design and the LEED process for a number of years. Developing sustainable, high performance buildings utilizing an integrated design approach has been a primary focus of Ed’s work for many years. He has been instrumental in the successful delivery of projects that have achieved LEED Platinum and beyond Platinum recognition. 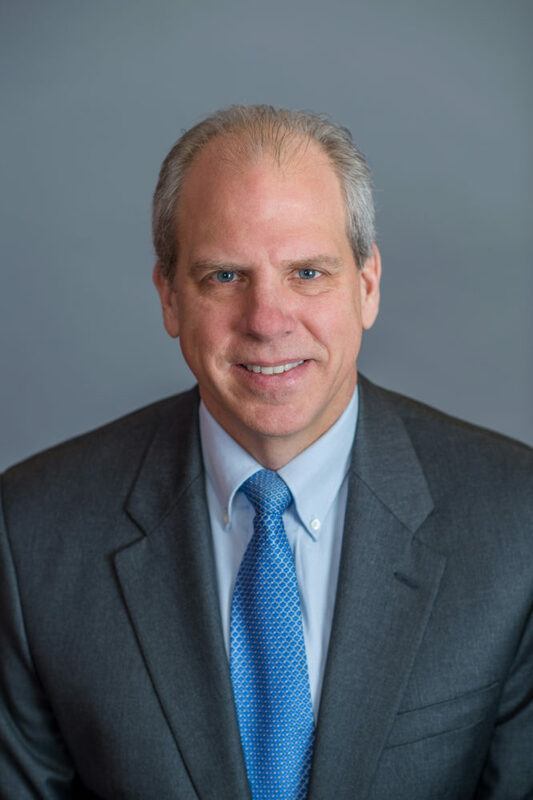 Ed’s expertise includes design of mission critical systems, including data centers, call centers and infrastructure for the corporate, academic, healthcare and pharmaceutical sectors, where he has demonstrated a unique ability to immerse himself in the requirements of clients whose projects are conducted under occupied conditions and in which critical processes are ongoing. Mr. Allen holds licenses as a Professional Engineer in many states. He is a LEED AP – certified professional since 2001. Ed holds active memberships in: IEEE, BICSI, NFPA, NESEA, USGBC, CTGBC, and IESNA. 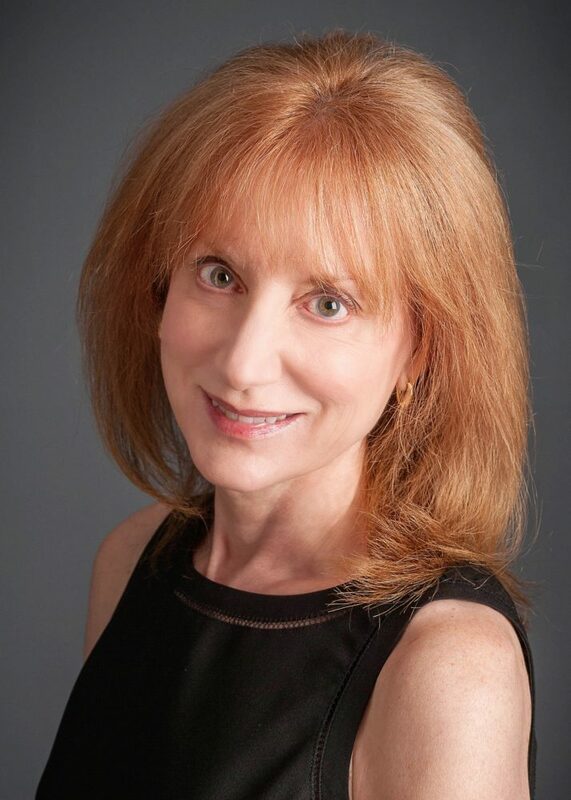 Susan Labas is a Senior Associate and the Director of Marketing for van Zelm Heywood Shadford Inc., headquartered in Connecticut. van Zelm is a national mechanical and electrical consulting engineering firm specializing in the design of highly sustainable building systems. Prior to joining van Zelm, Susan worked for the Konover Construction Corporation (now KBE Building Corporation) where she held a number of positions, including Manager of Business Development and Manager of Tenant Construction. Earlier in her career Susan worked for Rensselaer Polytechnic Institute as part of a joint venture with the United Technologies Corporation that pioneered distance learning to the workplace. Susan has an expertise and proven track record in business development, client relationship management, marketing and event planning. She has demonstrated success in cultivating key industry relationships, and executing initiatives that open doors. Her ability to identify and collaborate with executive decision-makers, design and launch strategic programs, events and presentations, create and track processes and best practices, problem-solve and positively impact growth has also been utilized for the benefit of industry associations whose mission is to promote a vibrant future for the architecture, engineering and construction industry. Ms. Labas holds an M.S. degree in Management from Rensselaer Polytechnic Institute and a B.A. from Vassar College. Ms Labas is a Certified Professional Services Marketer. A member of the Industry Advisory Board of the Central Connecticut State University Construction Management Department since 2004, Susan recently completed a two year term as IAB Chair. She is a member of the Board of Trustees for the American Council of Construction Education (ACCE) – the national accrediting body for construction management programs. Her activities for ACCE include serving on the Accreditation Committee, performing in Accreditation Assessment visits and acting as Chair of the Marketing Committee and Vice Chair for the Industry Liaison Committee. Susan is an officer on the Hartford Advisory Board for the ACE Mentor Program. 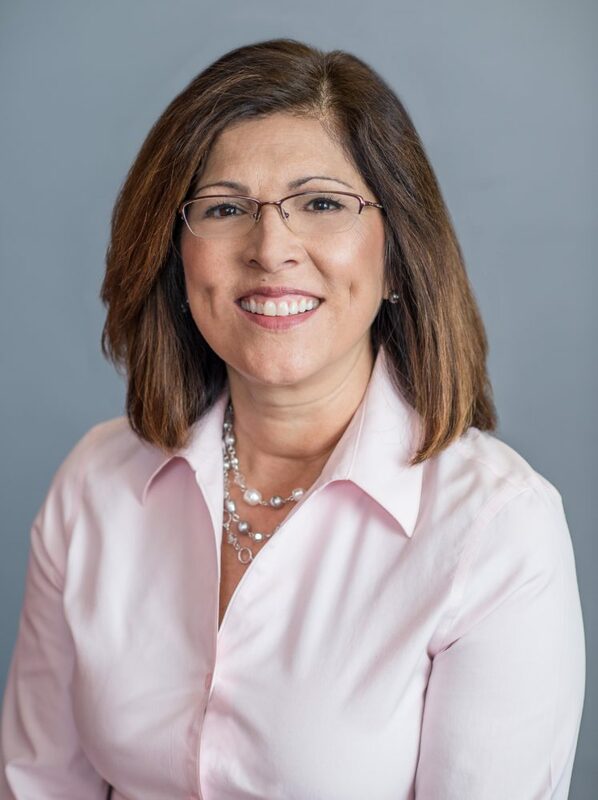 She is a charter board member, past president and current program chair for the Connecticut Chapter of Professional Women in Construction. She has served as Lead Juror for the Connecticut Associated Builders and Contractors Excellence in Construction Awards since 2009. Susan also served for seven years on the board of the Connecticut Building Congress and is a past president of the Hartford Chapter of the National Association of Women in Construction. She is a member of The Women’s Forum of the Connecticut Chapter of ACHE. Mr. Perry has more than twenty-five years of experience in engineering systems design for the built environment. Mr. Perry’s project management experience includes new design, expansion and renovation across a broad spectrum of building facilities and campus infrastructure including commercial, industrial, academic, historic preservation and adaptive reuse, schools, healthcare, office, manufacturing and recreational facilities. Energy efficiency and sustainable systems design features are incorporated into all of Steve’s projects. He ensures that the best technical and administrative resources of his team are made available to his projects and performs reviews during the development stage and at benchmark progress points to ensure that designs meet the requirements of the client. Mr. Perry is experienced in medium and low voltage electrical distribution power generation, electrical switchgears, building illumination and wiring; street, parking lot, and sports field illumination systems, fire alarm and communication systems, public address systems, emergency lighting and lightning protection systems. Mr. Perry’s oversight includes the preparation of studies, design drawings, and specifications, as well as design review and contract administration. 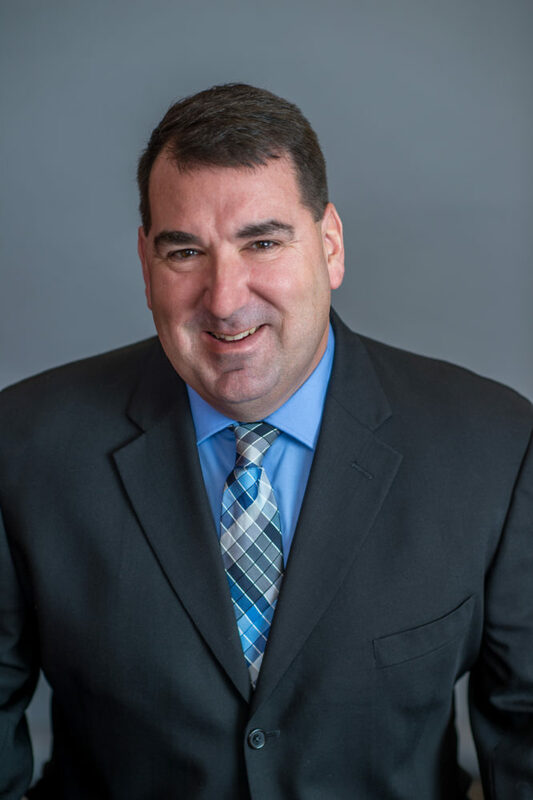 Mr. Madigan also has responsibility for the management of the production team’s preparation of Mechanical and Electrical Contract Documents, including personnel and project scheduling, marketing, financials and billings. Mr. Perry holds a B.S. degree in Electrical Engineering Technology from the University of Connecticut. Mr. Perry holds a Professional Engineer license in the State of CT.
Mr. Perry is currently a member of IES – Illuminating Engineering Society. Bea is an Associate and Director of Finance at van Zelm. She has over 15 years of experience and in providing accounting and consulting services for the professional services industry. Ms. Chipelo is responsible for managing the Firm’s Finance and Accounting Department. Her additional expertise includes Financial Administration, Records Management & Reporting; Budget Development & Maintenance; State & Federal Tax Compliance; and Vendor Contract Management. Bea earned a Bachelor of Science in Accounting at Post University, where she currently serves as Treasurer on the Post College Foundation Board. Ms. Chipelo also serves as a volunteer for a number of area non-profit organizations. Mr. Hartman is a team leader with 29 years of experience in building systems. Bruce’s extensive project management experience includes new design, expansion and renovation for all types of facilities including colleges & universities, museums, healthcare, corporate office, manufacturing, research facilities & laboratories, natatoriums, ice arenas and intermodal transportation. He is responsible for meeting schedules, maintaining budgets and ensuring that the best technical resource of the firm is made available to the client. Mr. Hartman’s experience includes preparation of studies, design drawings, specifications, and cost estimates as well as design review and contract administration. As a team leader, Mr. Hartman has responsibility for the management of the production teams’ preparation of mechanical and electrical contract documents with emphasis on personnel and project scheduling, marketing, financials and billings. Additional responsibilities include standards, procedures, quality control and contract administration. Mr. Hartman holds a B.S.B.M. degree from Albertus Magnus College in New Haven, Connecticut and an A.S.M.E. degree from Hartford State Technical College in Hartford, Connecticut. Mr. Hartman is a member of ASHRAE – American Society of Heating, Refrigerating and Air-Conditioning Engineers. building systems including HVAC, plumbing and fire protection for healthcare, academic, corporate office, industrial/research facilities and central heating/cooling plants. Mr. Kerr’s project management experience includes new design, expansion and renovation of healthcare, college/university, academic, corporate office, and commercial & industrial facilities. He is responsible for meeting schedules, maintaining budgets and ensuring that the best technical resource of the firm is made available to the client. Hal’s oversight includes the preparation of studies, design drawings, specifications, and cost estimates as well as design review and contract administration. He also has responsibility for the management of the production team’s preparation of Mechanical and Electrical Contract Documents, including personnel and project scheduling, marketing, financials and billings. Additional responsibilities include quality control and Contract Administration. He has extensive experience in new construction and renovation projects for major clients in the Hartford region. In addition, as a LEED certified professional, Hal is proficient in Sustainable Design principles and practices. Mr. Kerr holds a B.S.M.E. in Mechanical Engineering from the University of Hartford in Hartford, Connecticut. 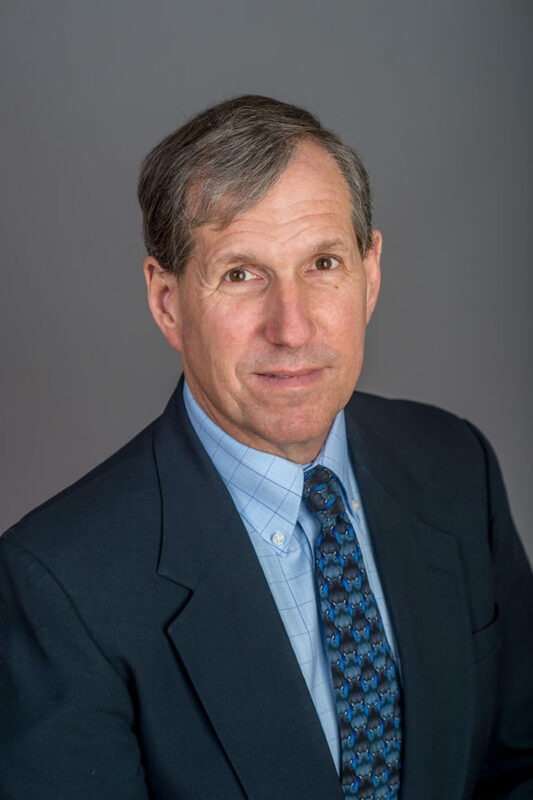 Mr. Kerr is a licensed Professional Engineer in the states of Connecticut and Massachusetts. He is also a LEED AP – Certified Professional and is registered with NCEES. Mr. Madigan has more than thirty years of experience in engineering systems design for the built environment. Scott’s project management capabilities include new design, expansion and renovation of healthcare, college/university, academic, office, and commercial & industrial facilities. Energy efficiency and sustainable systems design features are incorporated into all of Scott’s projects, including LEED, LBC and Passive House certifications. He ensures that the best technical and administrative resources of his team are made available to his project and reviews projects during the development stage and at benchmark progress points to ensure that the design meets the requirements of the client. Mr. Madigan’s oversight includes the preparation of studies, design drawings, and specifications, as well as design review and contract administration. 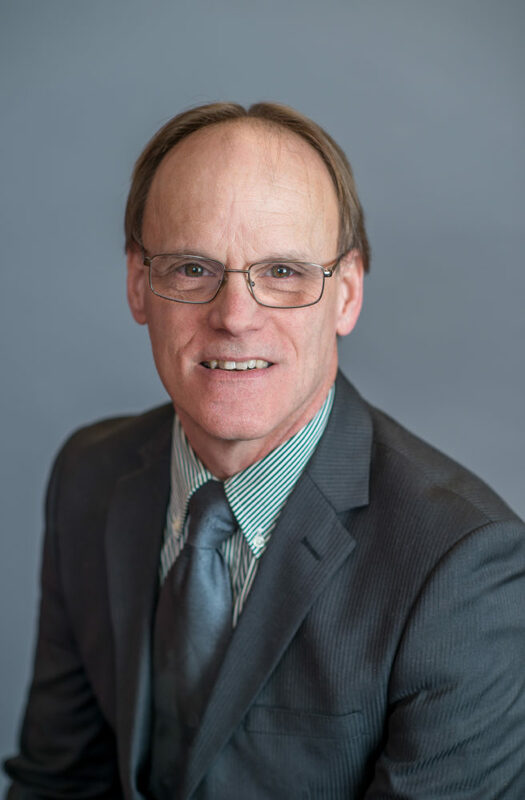 Mr. Madigan also has responsibility for the management of the production team’s preparation of Mechanical and Electrical Contract Documents, including personnel and project scheduling, marketing, financials and billings. 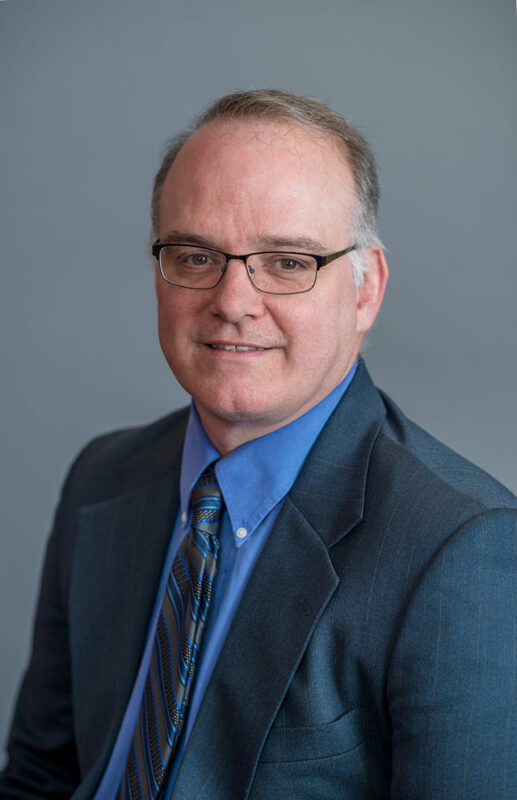 Scott also serves as van Zelm’s Mechanical Department Chair, providing mechanical systems design review and quality assurance to project development for the entire firm. Scott holds a B.S.M.E. degree from Villanova University. He is licensed as a Professional Engineer in CT, MA and NY. Mr. Madigan holds a B.S.M.E. degree from Villanova University. Mr. Madigan holds licenses as a Professional Engineer in CT, MA and NY. Mr. Boman has nearly 30 years of experience in construction of a broad spectrum of facilities, including utility and power stations, corporate and institutional facilities, college and university campuses, hospital and healthcare, as well as research and development facilities. He is well versed in the discipline of an orderly construction program and is proficient in code interpretation and conformance. Additionally, he is experienced in construction that incorporates green design and LEED principles, inclusive of the deployment and commissioning of complex energy infrastructure such as radiant heating and cooling, passive and active solar energy systems, and displacement ventilation. In a previous assignment Mr. Boman served with Stone & Webster Engineering in large power field engineering and construction administration for fossil and nuclear power projects. Mr. Boman attended the University of Wisconsin at Green Bay, where he studied Mechanical Engineering. Mr. Boman attended the University of Wisconsin at Green Bay, where he studied Mechanical Engineering. Mr. Donald has been with van Zelm since, 1998, becoming Manager of Commissioning Services in 2008. He has extensive experience in building facilities management and building automation systems. 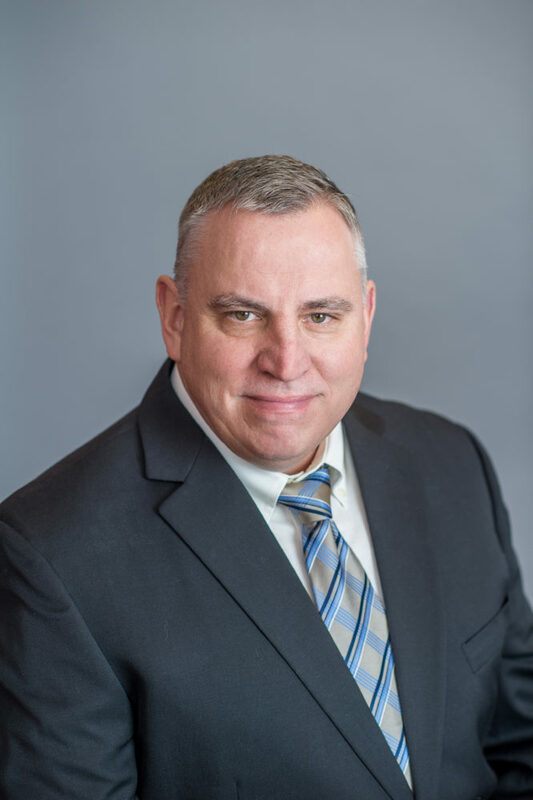 Prior to joining van Zelm, Bill worked in the healthcare sector, serving as a project manager and director of engineering. Bill provides commissioning, project management and field inspection for various types of projects. He has extensive experience in the operation and troubleshooting of HVAC systems, Building Management (BMS) and lighting control systems. Direct experience in monitoring and analyzing system operation using BMS trending and stand-alone data logging equipment. Excellent verbal and writing communication skills, highly organized and able to work with both management and trade contractors. Mr. Donald attended Springfield Technical Community College in Springfield, Massachusetts and the Technical Careers Institute in Windsor, Connecticut. 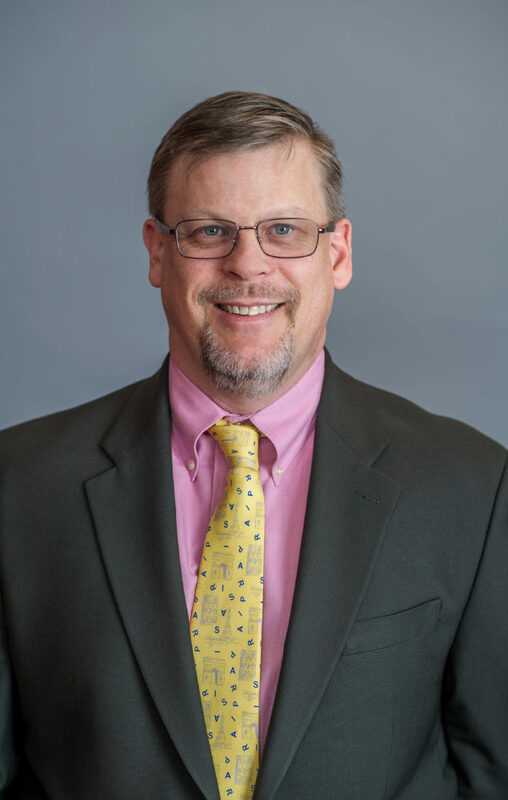 Bill teaches classes in commissioning and retro commissioning through the Construction Institute Center for Professional Development at the University of Hartford. Mr. Donald holds a Certified Building Commissioning Professional Certification (CBCP) and an Existing Building Commissioning Professional Certification (EBCP) by AEE. 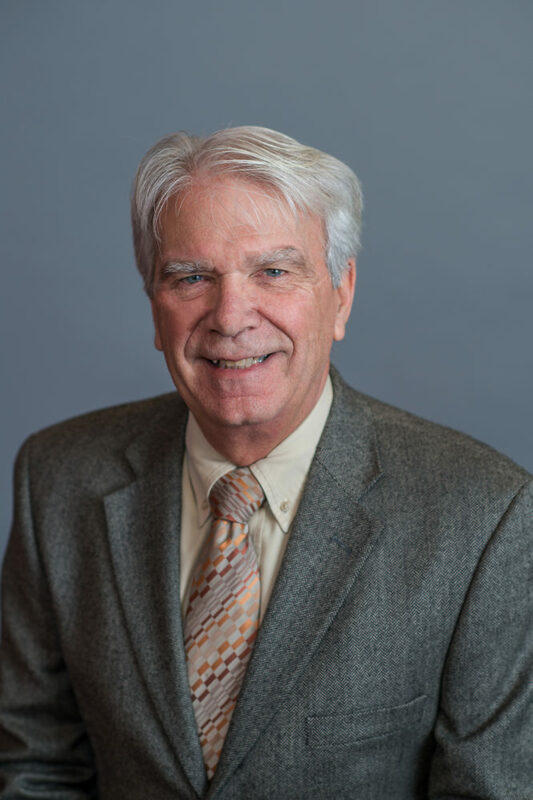 Mr. Donald is a member of ASHRAE – American Society of Heating, Refrigerating and Air-Conditioning Engineers, the Association of Energy Engineers (AEE) and is a Certified Building Commissioning Professional (CBCP). Mr. Fontaine has extensive experience in the design of building HVAC systems. Eric’s design and project management experience includes new construction, expansion and renovation for all types of facilities including colleges & universities, corporate office, manufacturing, research facilities & laboratories, and power plants. He is responsible for meeting schedules, maintaining budgets and ensuring that the best technical resource of the firm is made available to the client. Mr. Fontaine’s experience includes preparation of studies, design drawings, specifications, and cost estimates as well as design review and contract administration. As a project manager, Mr. Fontaine ensures that the management of the production teams’ preparation of mechanical and electrical contract documents is done with an emphasis on personnel and project scheduling, marketing, financials and billings. Additional responsibilities include standards, procedures, quality control and contract administration. Mr. Fontaine holds a B.S.M.E. degree from the University of Hartford in Hartford Connecticut. Mr. Fontaine is currently on the Board of Governors & a Chair of the Sustainability Committee of ASHRAE – American Society of Heating, Refrigerating and Air-Conditioning Engineers. He is also a member of the U.S. Green Building Council (USGBC). 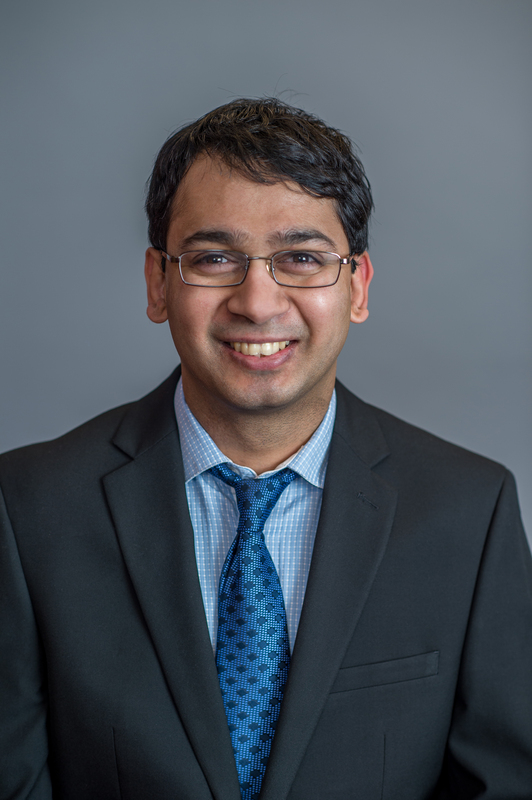 Mr. Bapat manages van Zelm’s energy modeling and renewable energy consulting group. He has extensive experience in energy engineering, commissioning, retrocommissioning, facilities management, HVAC systems analysis, green building design, renewable systems design, financial analysis, energy sourcing and building energy modeling. Tanay is an expert in energy modeling. He is proficient in many modeling & analysis software packages including: eQUEST, Trane Trace, DesignBuilder, Therm, Energy Plus and Elite. Tanay is a LEED accredited professional. He has directed efforts on numerous projects leading to certification at Gold and Platinum levels. He also consults on the DOE EnergyStar Program and has led many property owners through this certification process. Prior to joining van Zelm, Mr. Bapat served as a Project Development Engineer for a major energy services group. He was responsible for the evaluation and design of large scale renewable energy systems, primarily focusing on photo voltaic and solar thermal systems. Mr. Bapat also managed several guaranteed energy savings contracts involving both conventional and renewable energy systems. Additional experience includes energy efficiency and conservation, master plans, process optimization for medium and large manufacturing facilities, renewable energy systems including biomass, solar, wind, bio-fuels, comprehensive energy audits, utility billing analysis, and securing financial incentives. Mr. Bapat holds a B.S. degree in Mechanical Engineering from the University of Mumbai. 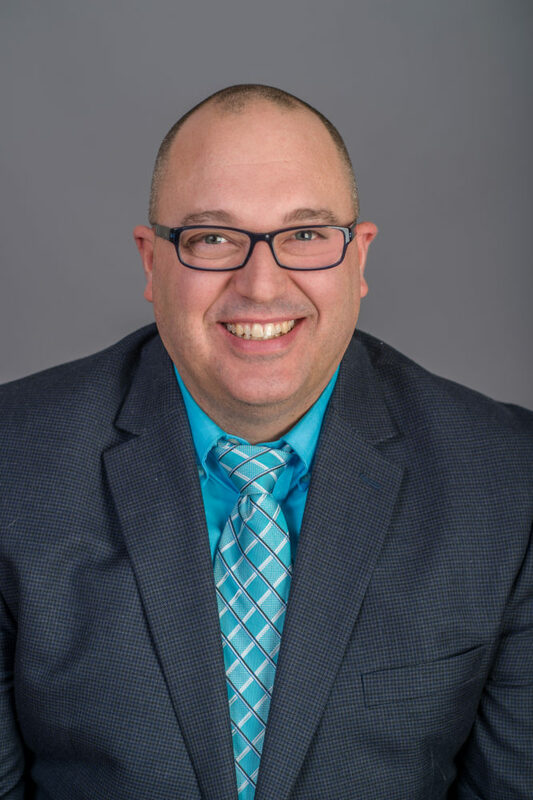 He holds a Master’s degree in Industrial Engineering and Management from Oklahoma State University and a Master of Business Administration from the University of Connecticut. Mr. Bapat is a LEED Accredited Professional and a Certified Energy Manager. He is a member of the US Green Building Council and the Association of Energy Engineers.